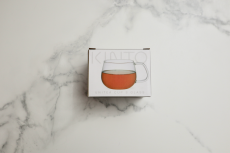 The UNITEA one touch teapot from Kinto is perfect for daily use. 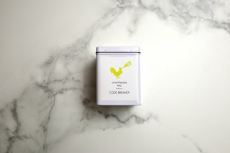 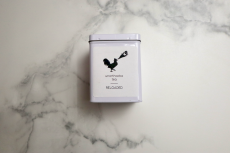 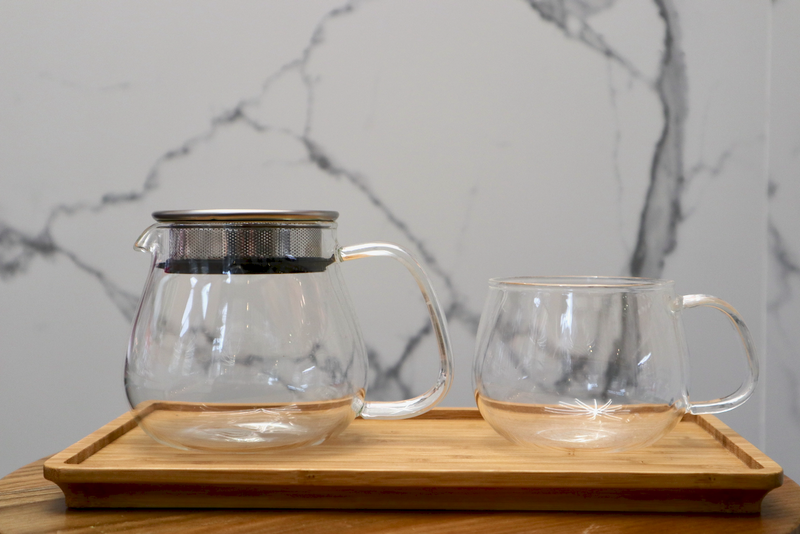 Featuring a lid with a strainer integrated into it, it can be used with any size of tea leaves and the lid does not drop off when you pour. 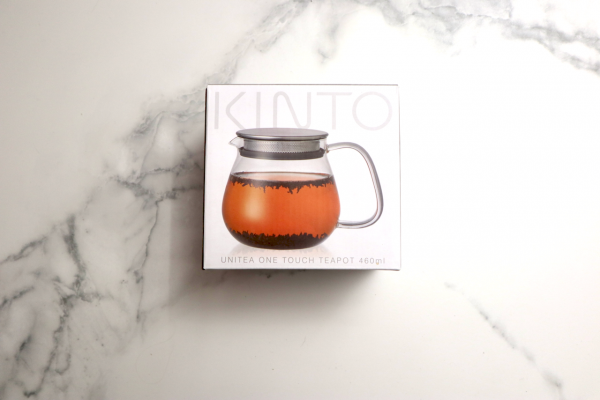 With minimal parts, it is easy to use and wash.